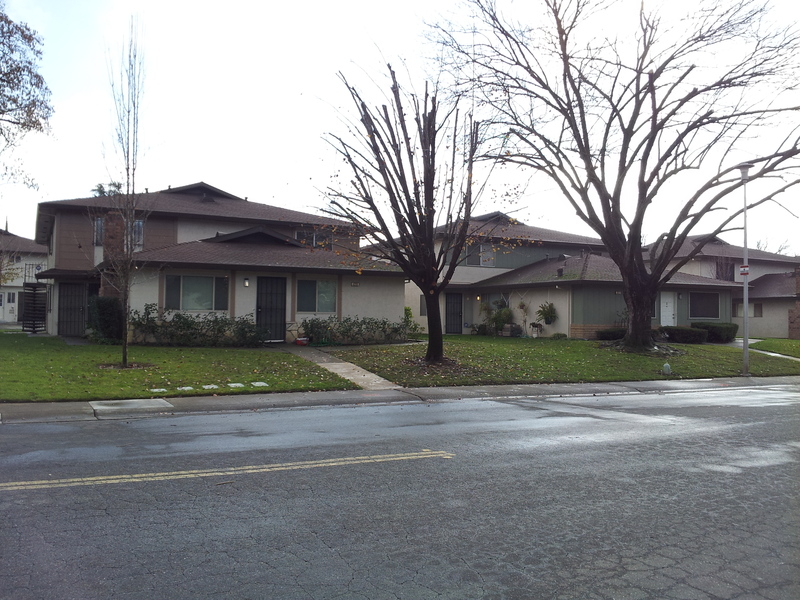 Real estate market report for Citrus Heights, California provided by Leilani Souza. Currently, there are 4 active listings and 3 pending sales of condos at Greenback Estates in Citrus Heights, California. The list prices of these units range between $135,000 and $159,000. This entry was posted in Market Reports and tagged in Citrus Heights, Condo Sales, Greenback Estates.